Jardim has signed a two-and-a-half-year contract with the Ligue 1 side and will officially take over the team on Sunday. In a statement issued on the Monaco website, CEO and Vice President Vadim Vasilyev was candid about the reasons behind the change of leadership. "Our club is going through a very challenging period. I am ready to admit that I personally bear the responsibility for this," Vasilyev said. 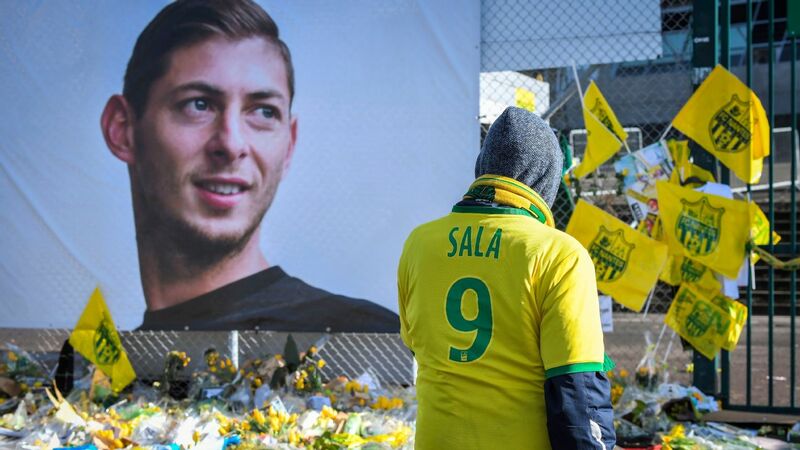 "We have to acknowledge that during the summer transfer window, we sold too many key players and, despite considerable investments, mistakes were made with respect to their replacement. This did not allow us to create a new, competitive team. The decision to dismiss Leonardo Jardim was also premature. "Leonardo Jardim's time at AS Monaco, as I said when he departed, would be remembered as one of the brightest chapters in the club's history. Today we realize that the story of Leonardo Jardim at the club did not end as it was meant to. Leonardo should have been given an opportunity to continue his job. "Thierry Henry is a football legend but due to a very unfavourable mix of circumstances, including, above all, numerous injuries to our players, hampered him from quickly and effectively leading the team out of the crisis. 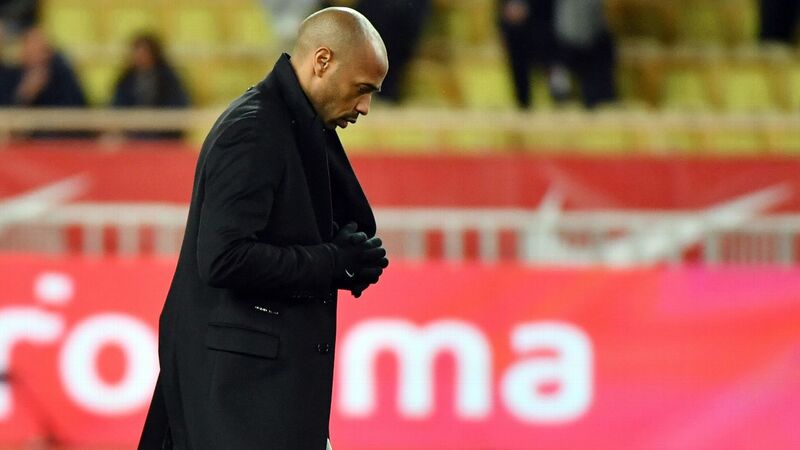 I want to express my gratitude to Thierry Henry for accepting this challenge and trying to lead the team of his former club during such a difficult period. He would have probably needed more time to implement his plans. From our perspective, unfortunately, we do not have this time. We need to act without delay. "Therefore, we have made a decision to end our partnership with Thierry Henry." Sources told ESPN FC that Jardim met with agent Jorge Mendes and Vasilyev to discuss his return on Thursday. A further meeting took place on Friday morning before the official appointment was made in the evening. 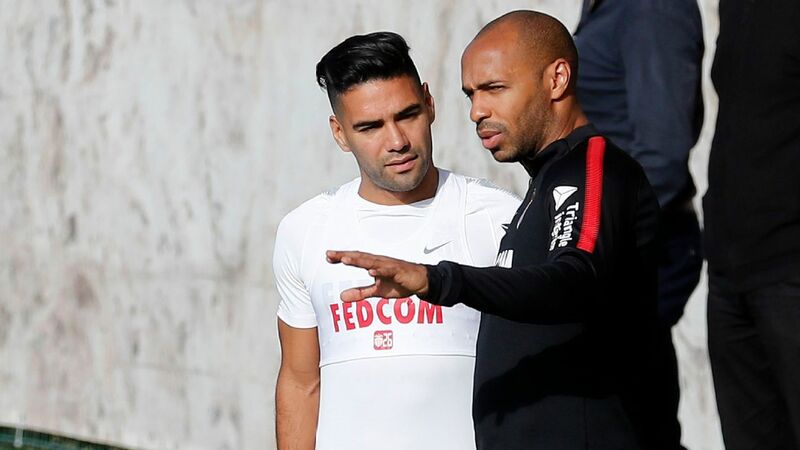 Franck Passi, who took over the team on Thursday in the wake of Henry's removal, will be in charge for Saturday's crucial Ligue 1 match against Dijon. 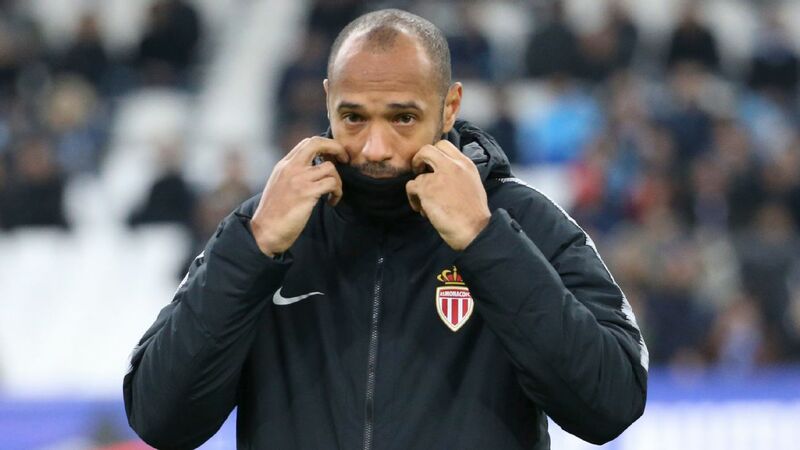 Henry's short tenure was beset by problems and he had to apologise for verbally abusing a Strasbourg player towards the end of his spell as manager. 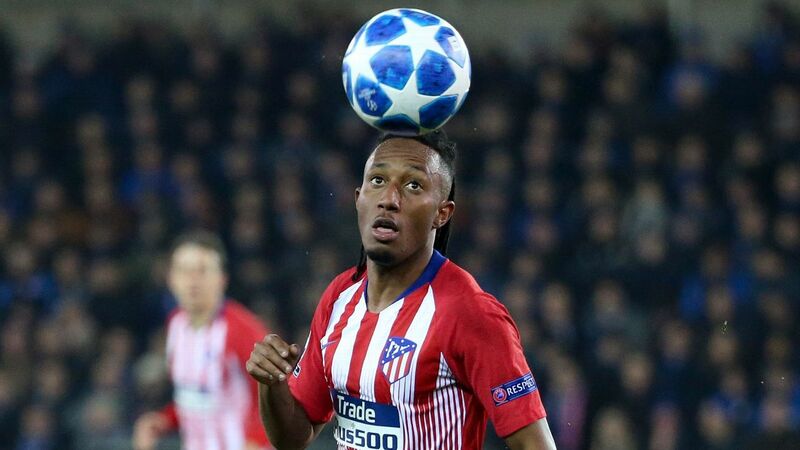 The former Arsenal and Barcelona forward failed to record a home league win all season but, sources said, had been given a vote of confidence by the Monaco board, before a dramatic change of mind led to his departure. During his first spell in charge, Jardim also led the club to the 2017 Champions League semifinals.